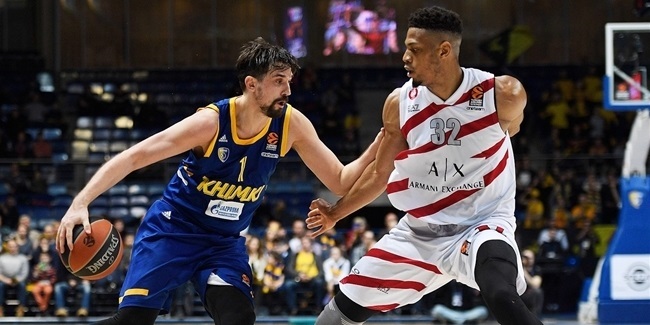 Khimki Moscow Region announced on Wednesday that forward Anthony Gill will miss the remainder of the season due to the hip injury he suffered in the team's Round 19 loss to Olympiacos Piraeus. Gill (2.04 meters, 28 years old) will undergo surgery and is expected to require several months of rehabilitation. His exact recovery time will be known after the operation, the club said. He was averaging 11.5 points, 3.5 rebounds and 1.6 assists through 13 EuroLeague games for Khimki, 11 of them as a starter. Gill had been back for just three games after having missed five others in December and January with a back injury. His loss is combined with that of super scorer Alexey Shved, who has missed the last 11 games for Khimki with a finger injury. Shved is expected to return in February. 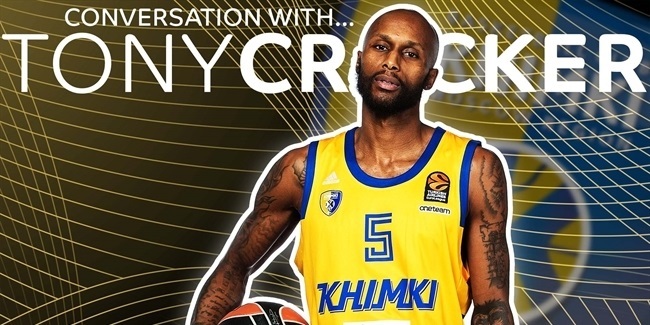 "I am very sad that I have to leave the team at the height of the season," Gill, who is playing his second season with Khimki, said in the announcement. 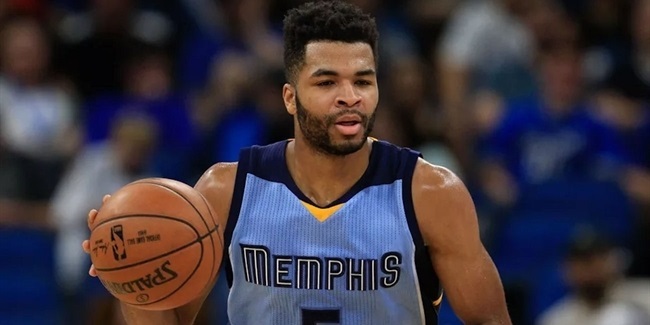 "I will do my best to recover faster and return to Khimki. With all my heart, always close to teammates and fans."